Joining the long and growing list of third-party app installers is AppValley. 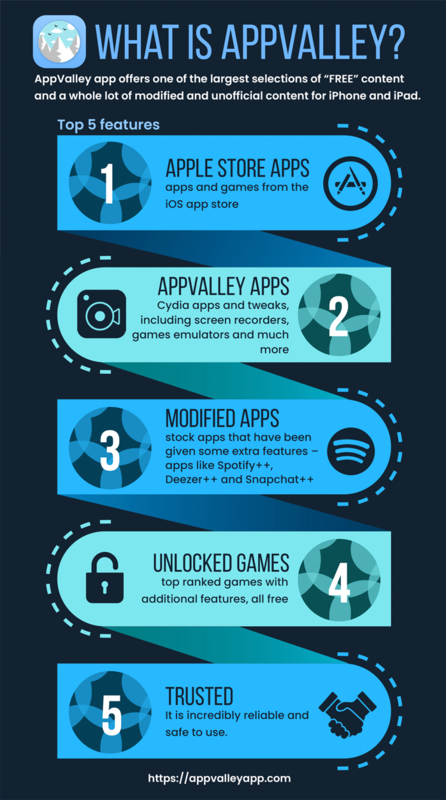 With tons of iOS apps, modified and tweaked apps and games, Cydia tweaks and a whole lot more on offer, AppValley has support for Android as well as iOS and is completely free to use. Get all the details right here. Open the Safari browser on your iPhone or iPad and open the App Valley page. Tap the profile button to download it to your device. An app page opens, tap Install, so the profile is given the go-ahead to install. On your home screen there is a download indicator – tap it to start the installation if it says “Waiting”. When the AppValley icon shows up on your homepage, you can start using it. Tap on the AppValley icon to open the app. Choose and tap into one of the app categories. Use the search box or browse for an app or game. Tap on the results, tap on Install and follow any other instructions on the screen. Enjoy your free apps and games! Open your Settings App and go to General. Tap Profiles and find the right profile in the app list. 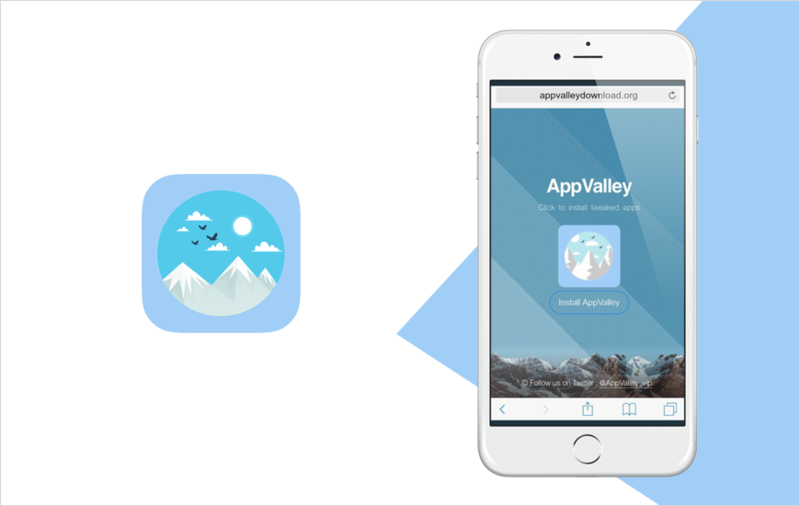 Tap it and then tap Delete Profile – AppValley will be removed. Find and long-press on the icon – it will start to wiggle. Tap on the small X in the top corner. Tap on Delete and AppValley will be deleted immediately. Apart from the above-mentioned, there are plenty of alternatives that you can try. It is absolutely safe. The developers have ensured that the app works the same way as a standard app, which means no hacking through the iOS security chains, no root access and no special permissions needed. Your device is not left open to external threats, and SSL encryption is used to secure it. Plus, app developers monitor the app and issue regular updates. 2. Will My Warranty Be Safe? Yes. All the safety reasons apply here; because the installer does not break the security protocols and isn’t hacking the iOS, Apple cannot void your warranty. Where they can is if you use a tweak that changes the way your device works. All you need to do, if ever your iPhone or iPad has to go in for repair, is remove that tweak from the device. 3. Help! I Got An Untrusted Developer Error. Open Settings > General > Profiles on your device. Find the name of the developer in the list and tap on it. Tap Trust and try the app again – the error will be gone. AppValley is an excellent alternative app store. It's comprehensive, versatile, doesn’t need Cydia and is completely free to use. With nothing to lose, given how easy it is to delete it, try AppValley today and see what you think of it. Get more tips and recommendations by following the developers on Facebook. Also, if you like reading descriptive articles on trending topics that are related to the mobile app industry, then make sure to follow MobileAppDaily now. To never miss any new updates from us, all you have to do is click on the ‘Subscribe’ button.